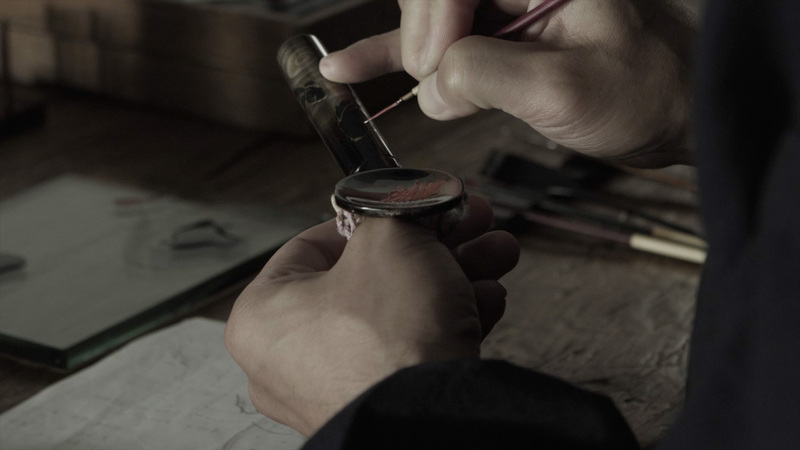 At the start of the 20th century, a fountain pen utilizing the Japanese traditional art of “Maki-e” was born. 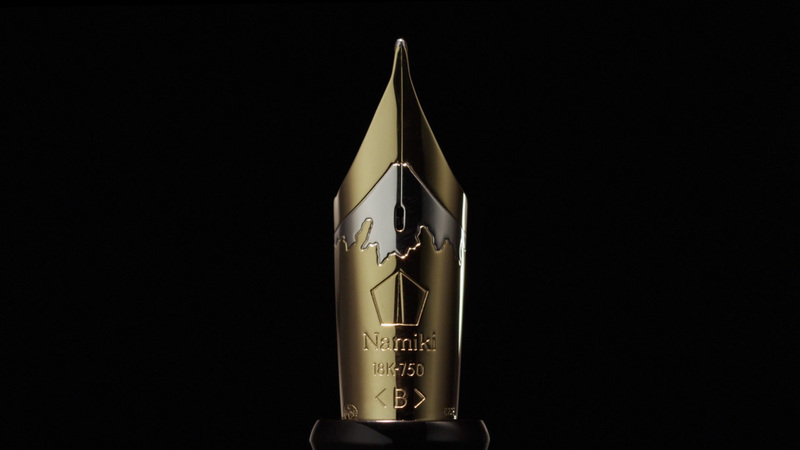 and those skills and spirit have been passed down to the world’s most famous name in Maki-e fountain pens, “Namiki”. 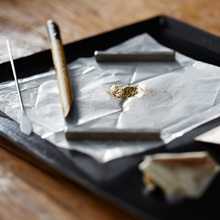 We offer 7 collections using the highest techniques, with each emitting a radiance brimming with individuality. Introducing the artistic care of our beautiful and high quality feel Maki-e fountain pens. Maki-e fountain pens using the traditional lacquer work of "Maki-e". The fine designs by the craftsmen are indeed the crystals of Japanese beauty. 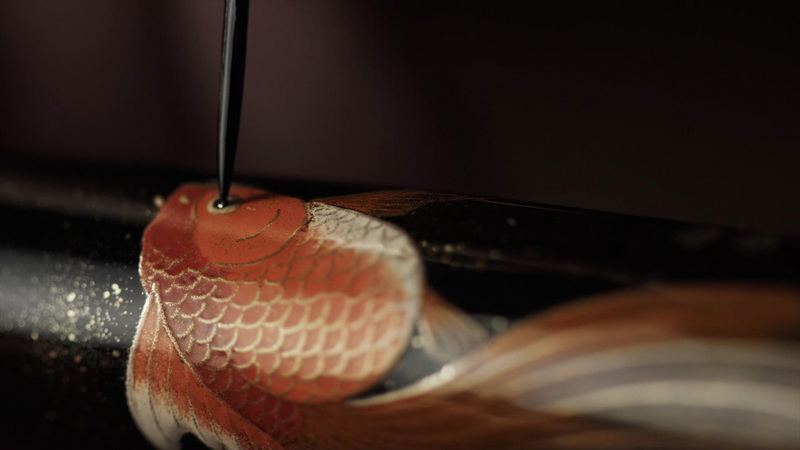 Lacquer is an excellent varnish which has been used in Japan since ancient times. Not only does it possess strong and durable qualities, the more it is used, the more gracefully it fits into your hand while retaining its beautiful charm. 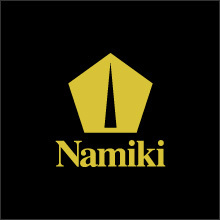 At Namiki, we produce the pen points, as well as fountain pen nibs here at our company. Placing value on writing touch and quality of the fountain pen is something our company strongly believes in.